2.A. – Identify historical figures in the local community. 2.A. – Identify the social, political, cultural, and economic contributions of individuals and groups from Pennsylvania. 2.C. – Identify how commerce and industry and social organizations have changed over time in Pennsylvania. 2.C. 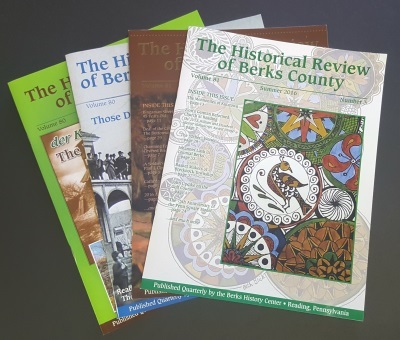 – Identify and describe how continuity and change have impacted Pennsylvania history. 2.B. – Identify and locate historical documents, artifacts, and places critical to Pennsylvania history. 2.B. – Identify important buildings, statues, and monuments associated with the state’s history. 2.D. – Identify how conflict is impacted by ethnicity and race, working conditions, immigration, military conflict, and economics. 2.D. – Identify and describe how conflict and cooperation among groups and organizations have impacted the history and development of Pennsylvania. BHC programs also reinforce the Language Arts component of the State Standards by helping students use reading, writing, speaking, and listening to learn and make sense of their world.